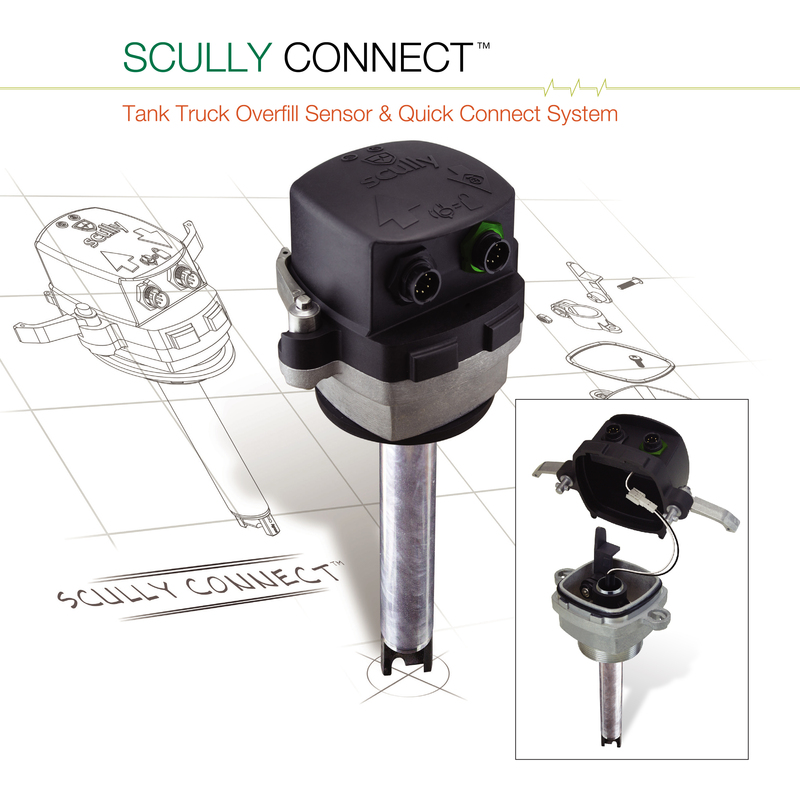 As a world leader in safety shutdown systems for the fluid handling industry, Scully is committed to uncompromising quality, reliability, service, and operating efficiency with particular emphasis on human and environmental safety. Our objective is to continually meet or exceed our customers’ expectations, as well as intrinsic safety approval requirements for hazardous environments. Scully has been ISO 9001 certified since 1996 and meets all requirements of IEC 80079, which specifies particular requirements and information for establishing and maintaining a quality system to manufacture Ex equipment including protective systems in accordance with the Ex certificate. 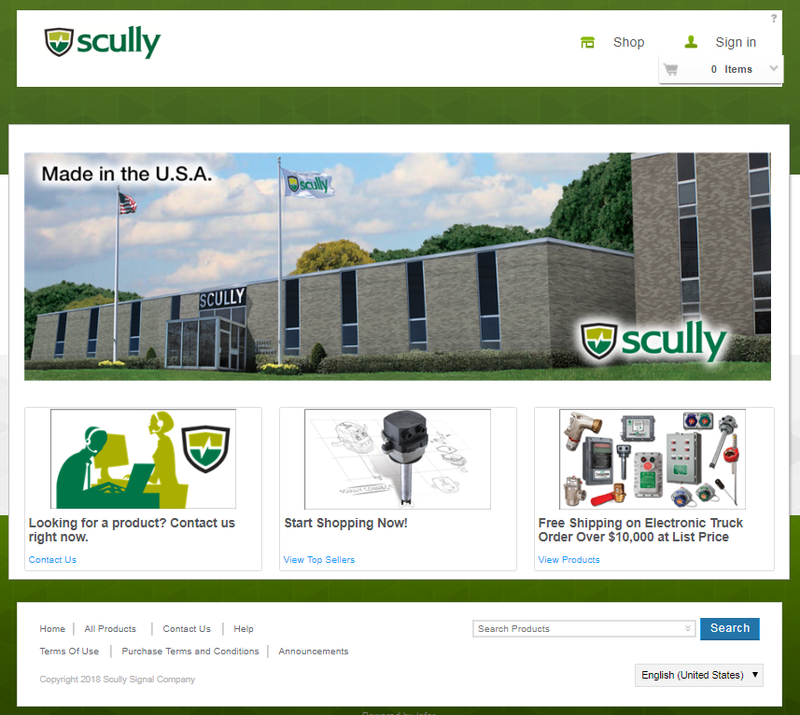 Scully Signal Company strives for excellence and integrity in all of our internal processes, as well as our interaction with vendors and customers. At the heart of our Quality Management System is continuous improvement, which drives our internal audit program and results in product and process improvements. We maintain an effective, structured quality system that is integrated across all functions and is aimed at producing exceptional product quality and customer experience. WILMINGTON, Massachusetts – February 5, 2019 – Scully Signal Company will be attending Western Petroleum Marketers Association (WPMA) in Las Vegas, Nevada February 19 through the 21st. WPMA helps fuel markets by providing resources for education, training, and networking. WPMA also encourages members to take proactive stances on legislation and regulatory matters.